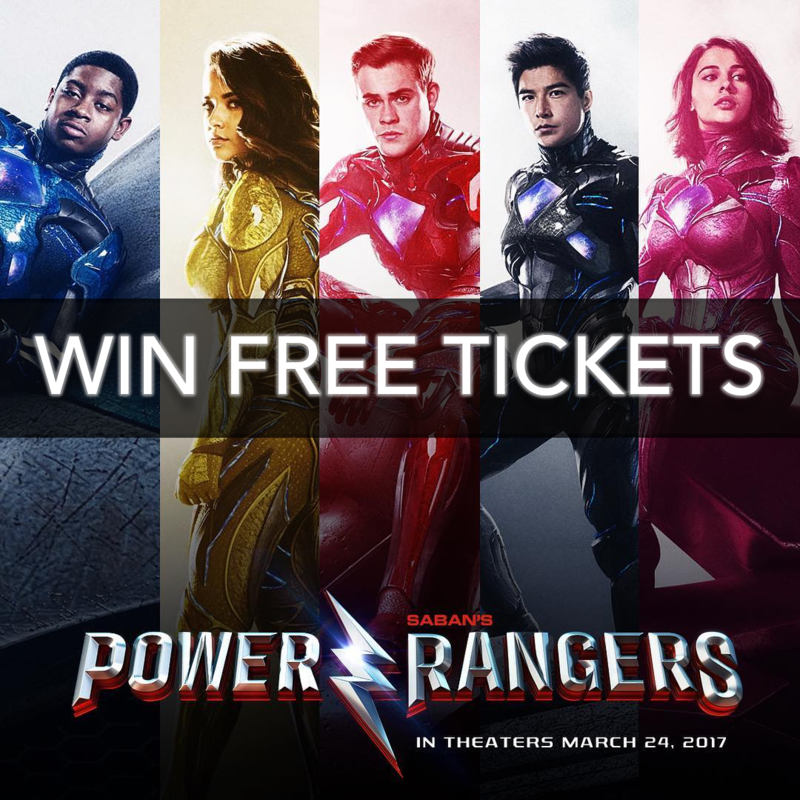 Wireless Warehouse is proud to announce that we are giving away FREE Advanced Screening tickets to the March 22 screening of Power Rangers in the Scotia Bank Theatre in Toronto! Get a chance win one of the 5 pairs of tickets. All you have to do is come to Wireless Warehouse St. Clair and fill out our ballot. The Winners will be announced on March 20, 2017.